Cindy Amrhein was the Historian for the town of Alabama, NY from 1997 to 2007. She also served as a museum aide at the Holland Land Office Museum in Batavia, NY. Cindy became fascinated with the town's history when she moved into the area in 1990. 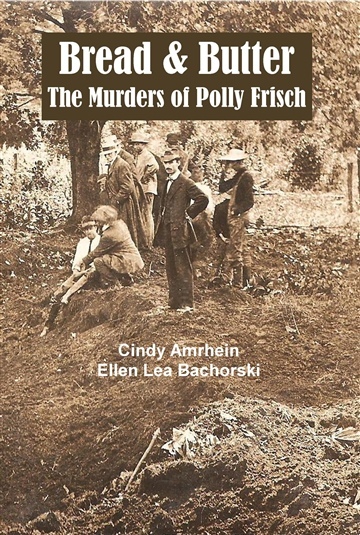 She wrote her first book Bread & Butter The Murders of Polly Frisch published in 2000, with her good friend, Ellen Lea Bachorski. The story has been given a new life by publishing a revised, updated 2nd edition in 2014. After working for ten years as a freelance abstractor for a title search company, Cindy changed her focus to title searching only historic properties and Native American land. 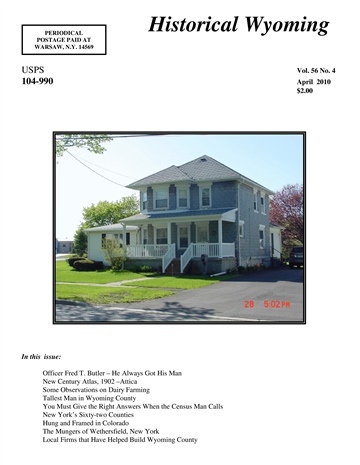 From 2004 to 2006 Cindy was a weekly columnist for a Native American newspaper in northern New York State, The Akwesasne Phoenix Sundays (now out of print) under the pen name of HistorySleuth, the handle she still uses online. She is currently editing her book on the subject of Native American land rights titled, "Right of the Soil: An Abstractor's View of Indian Land Title in New York."